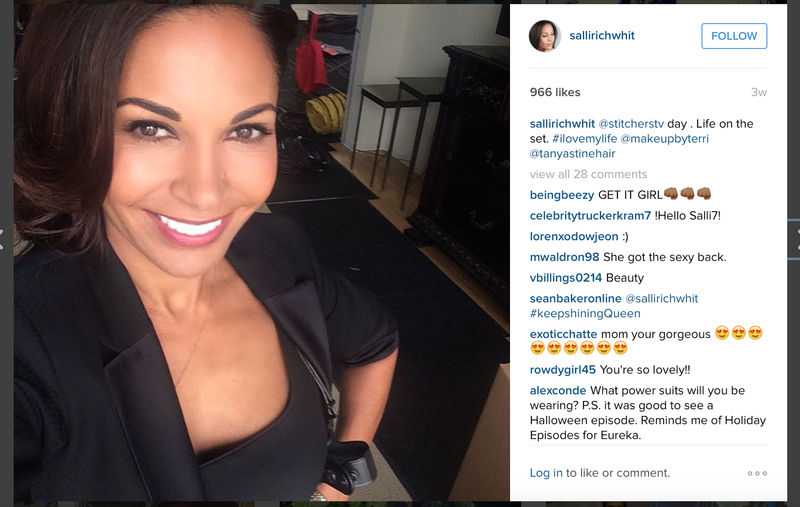 For anyone who saw the episode of New York Undercover many years ago, you fell in love with the captivating woman, who at the time, when there was a "new," raving Halle Berry hype turned heads in her direction, in just ONE episode...Salli Richardson. Salli Richardson, now Richardson-Whitfield (because she is married to my childhood crush and another actor I completely respect, Dondre Whitfield), is hands down one of the most beautiful women in the world, and remains flawless. And now, in addition to an influential acting career, she is bringing a very intense and important message to the screen about postpartum depression and psychosis and the severe extreme acts it can cause called, "Post Life." Salli's birthday is November 23rd...if you ever loved anything about this woman, give her and the world a present by supporting the production of this film and donating to this production. No one asked that I post this and no, I did not receive a press release. She does not know me. I have only met her in passing at a few red carpet events in Hollywood. 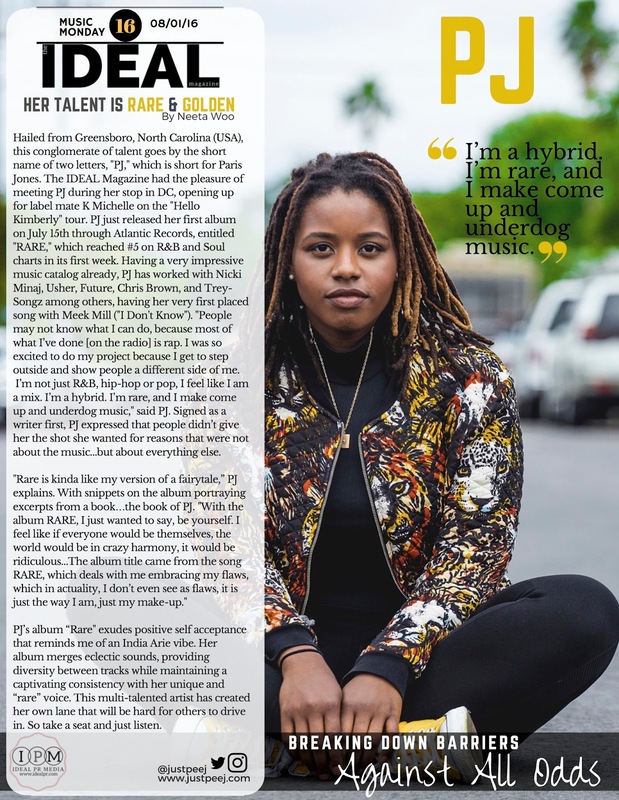 In addition to being impressed by her poise and personal swag, I am a professional woman with a Masters of Science degree in Clinical Psychology (and nearly finished with my doctorate), and I'm throughly impressed with the courage it takes to shed light on this issue. And while the percentage of women who suffer from postpartum depression with psychosis is not as large as those who suffer without psychosis, the need to get this message and the awareness out is extremely important. It could save a life...many lives. I can't wait for this to be produced and see the full film. 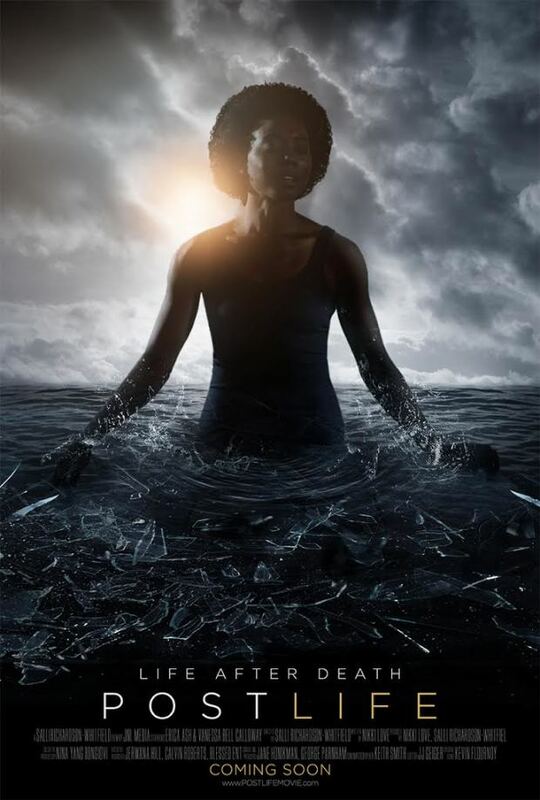 Starring Vanessa Bell Calloway (another stunning and extremely talented actress) and Erica Ash, be sure to take a look at the promo video to learn more about the film, the fundraiser and the bigger picture that the cause will affect...LIFE...life after death to be exact. Click HERE for more info on the film and background and to learn about how you can be a part.